DPAC recommends these four official Hotel Partners, all within walking distance of the center. Reestablishing the warmth and vitality of a historic gem, downtown Durham’s Hill Building has been transformed into a multi-venue contemporary art museum, 125-room boutique hotel and restaurant, located steps away from DPAC. 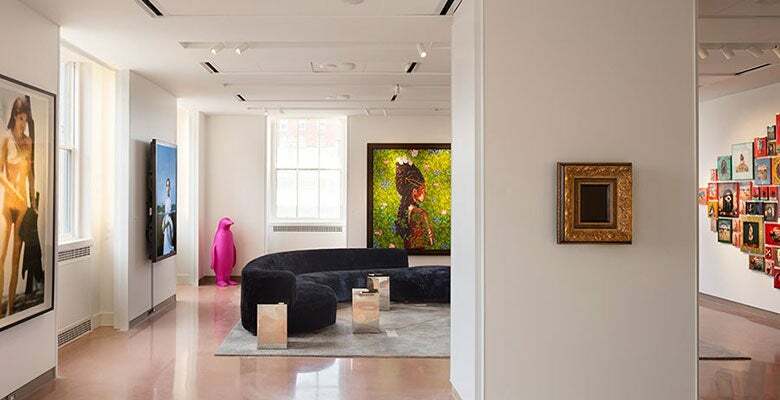 Engage with the art of the today in over 10,500 square feet of stimulating exhibition space, then retreat to luxurious and spacious guest rooms and suites with high ceilings, large windows, and custom furnishings. Dine among thought-provoking artworks at Counting House, a modern restaurant and bar led by executive chef Thomas Card, featuring local, high-quality ingredients that celebrate North Carolina’s rich heritage of fresh seafood and seasonal produce. Book our DPAC Package and receive free valet parking as well as a $20 voucher for drinks at Counting House. 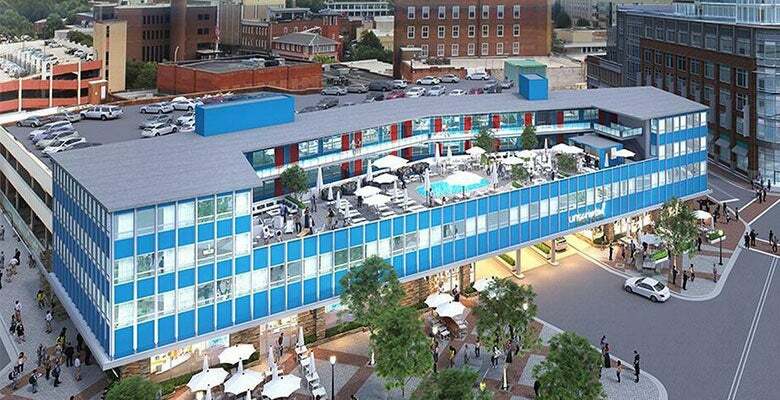 Celebrate your style at Aloft Durham Downtown, a hip new hotel adjacent to DPAC with loft-inspired guest rooms. Enjoy easy access to the American Tobacco Historic District’s offices, top shops, restaurants, and entertainment venues. Meet & mingle with friends at the W XYZ® bar or grab a refreshing snack from Re:fuel by AloftSM, the 24/7 pantry. Take a dip in the Splash outdoor heated pool or break a sweat at the Re:chargeSM gym. Plus, you can always stay connected with free hotel-wide wired and wireless High-Speed Internet Access! Located right beside DPAC. You literally steps away from enjoying the show! Discover style with substance in the heart of Durham a city filled with diversity in the arts and community. Settle into one of our newly renovated guest rooms or plan to upgrade into our unique M CLUB LOUNGE. Southern hospitality always as our exceptional staff welcomes you! Voted 2017 Best Hotel in Durham in Durham Magazine because of the superior service and walking distance to all the wonderful attractions. 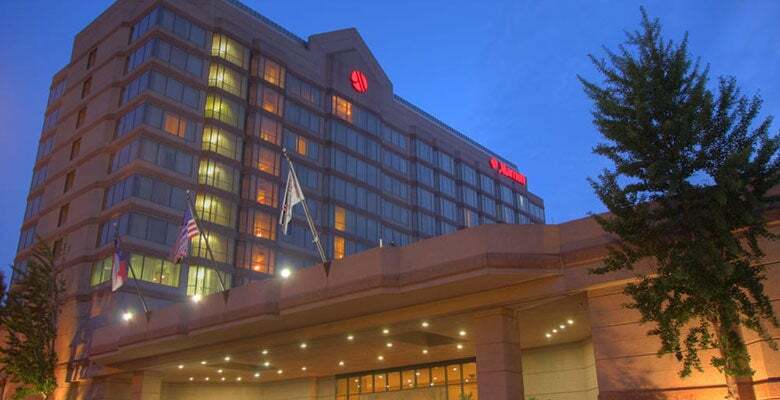 No place in Durham will make you feel more at home than the newly renovated Durham Marriott City Center. Unscripted Hotels exist to provide our guests with amazing experiences that delight their senses and enhance their lifestyle. Through hyper-local food and beverage, thoughtful design and a culture of friendly service, we offer the best in ways that are approachable to all. 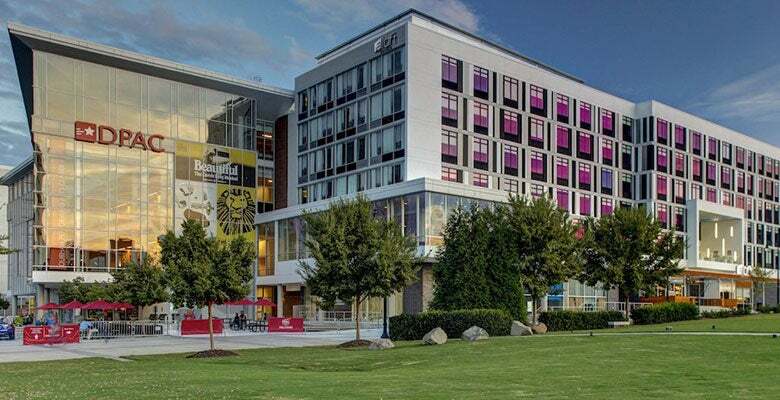 Durham, including Research Triangle Park, has over 60 lodging properties with more than 7,200 guest rooms, providing visitors with a great selection of comfortable places to stay. You can find additional lodging information online through the Durham Convention & Visitors Bureau: www.durham-nc.com for multiple properties including Durham hotels, motels, extended stay facilities, and bed & breakfast inns.